Enlarge Photograph Small, secure and lightweight, this will avoid lost keys and whistles. Now comes with a mini trigger clip attached to make for easier attachment to belt loop or body piercing!! Enlarge Photograph Staghorn whistles (no pea) with split ring. Low and High pitch dog whistles with split ring. Most people choose the high pitch for dogs and the low pitch for birds. 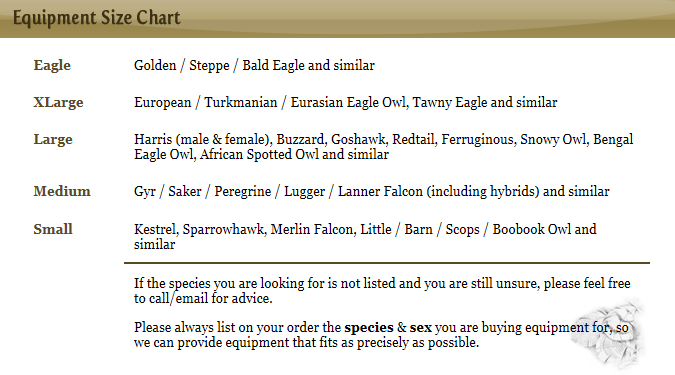 Personally I tend to use the wolf whistle for good looking birds! Enlarge Photograph Plastic shepherd's whistle (very loud - great fun learning to use it!). Enlarge Photograph Professional silent dog whistle - (How do you know if it works?) Entirely safe for use with all silent dogs! Enlarge Photograph Acme Tornado 2000 whistle allegedly the �world�s loudest� in hi-vis orange, hi-vis green, black, blue, white or red. 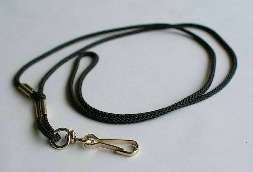 Enlarge Photograph Lanyard - 30" with non twist swivel clip (black). Enlarge Photograph Free to any customers wearing a mini skirt or low cut top............ladies preferred!! Beautifully crafted in stainless steel this biner can be used for just about anything you can think of. Some people use them for carrying keys, whistle, beer and portable BBQ.........you name it. Measuring in at 4cm long or 1.5 inches for us old farts. A REALLY useful addition to any outdoor sportsman's kit. Carry weight is recommended not to exceed 5lb for this size.